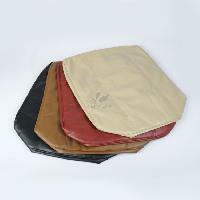 The WAFFLE Seat Cushion Cover is specifically designed for the WAFFLE Seat Cushion. The cover is made of a four-way vinyl, nylon, stretch material. 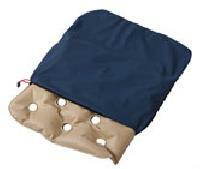 It is fluid resistant and has a zippered closure. 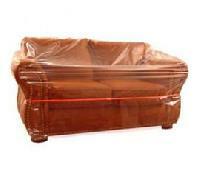 Durable Low-Density Polyethylene (LDPE) cover provides protection from dirt, stains and moisture. 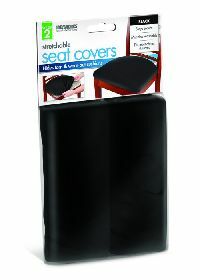 These Poly Love Seat Covers tear-off perforated rolls for fast and easy dispensing. The seat of your massage chair will eventually wear out after years of use. 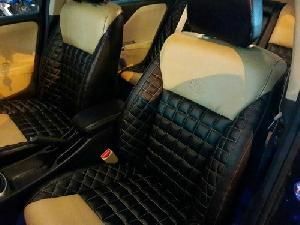 Why buy a new massage chair when all you need is a new leather seat? 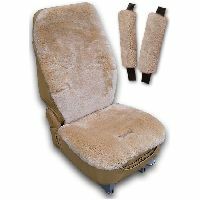 The convenient replacement leather extends the life of your HT-135 massage chair. Includes leather only, cushion not included. hello friend, please we need your company products and catalogs your company best pirce and delivery time along please contact us via our company email below (vimiedist@physicist.net) regards mr vimie dist.